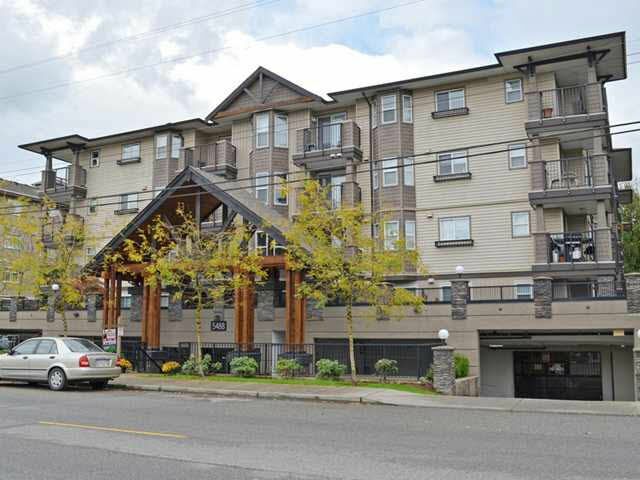 Located in the heart of Langley, Brooklyn Wynd is a 48 unit Luxury condo building. TWO PARKING STALLS comes with this unit. Open plan with over 800 sqft of living space. Laminate floors throughout. The perfectly appointed kitchen features g ranite countertops, s/s appliances, espresso cabinets & breakfast bar. Spacious dining/living rm with access to your covered patio. Large master bdrm w/double closet area & cheater ensuite. Den/office space plus laundry/storage rm. This home has been immaculately maintained and feels like new. Pet friendly, owner occupied bldg. Close to shopping, transit, schools/daycare, recreation & entertainment. Easy to show!